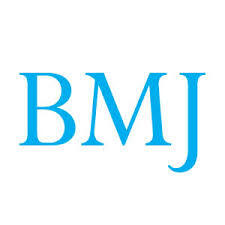 The BMJ’s social networking site, doc2doc, has just published an e-book that resulted from an online discussion on how to survive as a junior doctor. Here is a selection of tips. Download the whole e-book for free at at http://doc2doc.bmj.com.